After launching four successful original IPs of Motu Patlu, Shiva, Gattu Battu and Pakadm Pakadi, kids channel Nickelodeon is all set to introduce its fifth original-- Rudra – Boom Chik Chik Boom. A first in the category, Rudra is a magic comedy series . It has been produced by Green Gold Animation and will start from June 11, airing Monday to Friday at 7.25pm. With Rudra, the channel has forayed into the untapped genre of magic, emerging as the franchise with the widest array of local IPs. Nickelodeon currently has a local content library of over 350 hours and targets to take the number up to 500 hours of content by FY 19. “Kids are the most sough-after TG and the space has suddenly become cluttered. 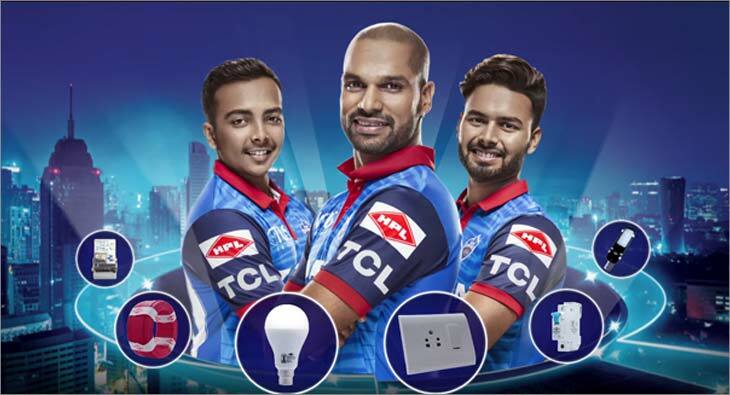 Competitors like Sony Yay Discovery Kids, Disney and Hungama have really turned on the heat and so has Turner. This summer, 5-6 new shows are happening in the kids category and that's how the competition has heated up in the space,” Jaipuria said. As a network, Viacom18 reaches out to 44 million kids in the country, which is the highest for any franchise. Also, other channel from the network Sonic has witnessed a 257 per cent growth compared to 2015. Speaking about the business, Jaipuria shared that despite the implementation of GST and de-monetization, Nickelodeon got a topline growth of 15 per cent while others witnessed single digit growth. “We had continuous ad sales and subscription revenue growth. Over the years, we have seen 9 times growth in the franchise,” she mentioned. Nickelodeon is also winning hearts outside India. Shows such as Motu Patlu, Shiva and Gattu Battu have been syndicated in Bangladesh, Sri Lanka, Indonesia, Singapore, Nepal and Mauritius. The show’s launch will be supported by a robust promotion plan across all network channels. It will also be brought to life on social and digital platforms through games and a high decibel outreach plan. 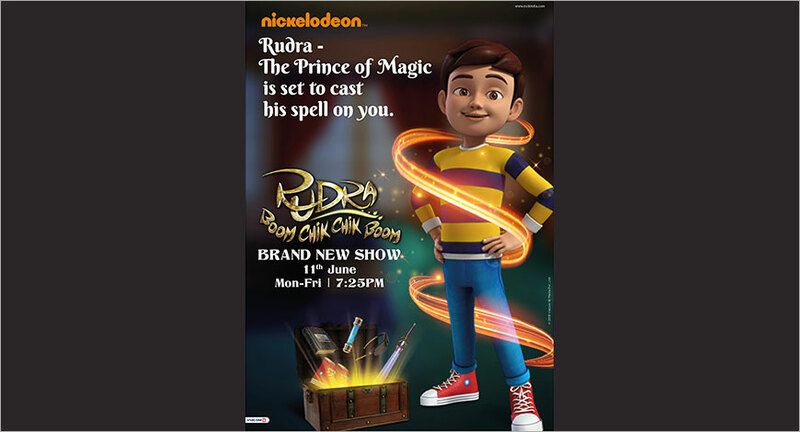 The promotions will be extend into the upcoming Back To School Season through Nickelodeon’s school contact programme, taking Rudra out of television screens into the daily life of kids. Apart from this, Nickelodeon will unveil its first TV studio at Kidzania. Kids can learn how to become a dubbing artist at Nickelodeon studio at TGIP Mall, Noida and an upcoming studio at R City, Mumbai.